We’re moments away from DC’s Hall H panel at SDCC 2017 and they definitely brought the thunder by releasing a new Justice League poster that clearly pays homage to the works of artist Alex Ross. 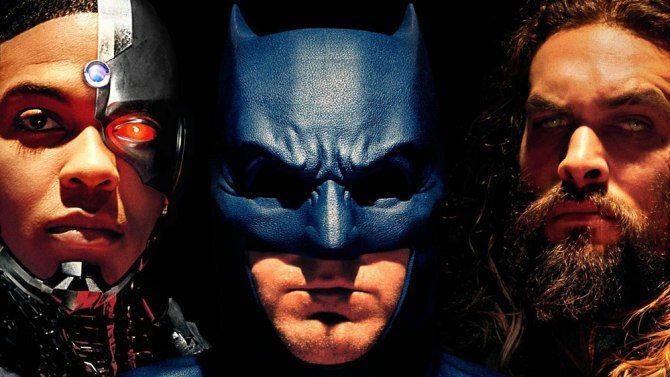 Check out the full poster which was shared in the official Justice League twitter page. And like what I griped on social media, there’s still a lack of Henry Cavill/ Superman in this material. We also lack the color green because WTH DC and Warner, there’s still no Green Lantern. It’s like selling us hotdog with a half packet of ketchup or mustard. 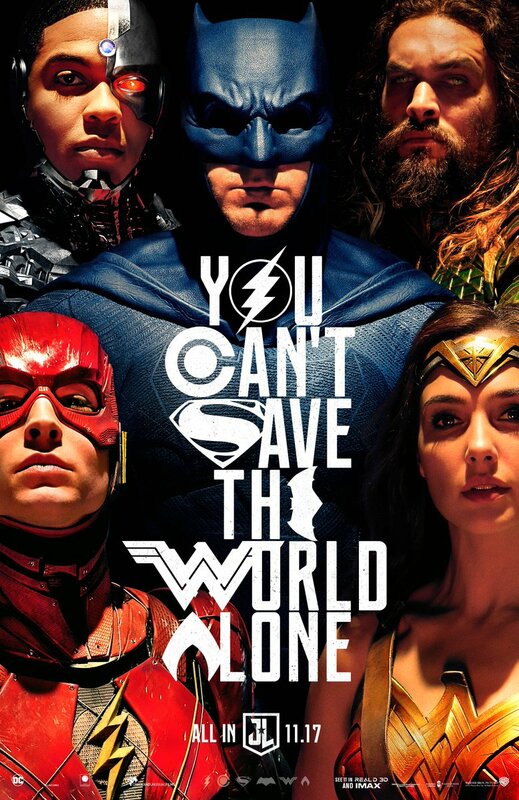 Oh right, Superman WAS involved in this poster. I actually found it from a thread in a comic book group online. Justice League is directed by Zack Snyder/ Joss Whedon and stars Ben Affleck, Henry Cavill, Gal Gadot, Jason Momoa, Ezra Miller, Ray Fisher, JK Simmons and more.